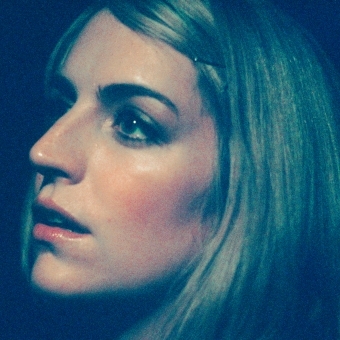 Australian-based Sally Seltmann is an award-winning songwriter and singer who formerly recorded and performed under the name New Buffalo. Arts & Crafts has announced her first full-length under her own name titled, Heart That's Pounding, available Spring, 2010. Seltmann, who is perhaps best known in North America as the co-writer of the hit song "1234", performed by Feist, is an APRA Award Winner (Australian Grammys/Junos), and has released two acclaimed full-lengths as New Buffalo. She has also toured Europe, North America and Australia with such artists as Cat Power, Feist, Bright Eyes, Stars, The Concretes and Broken Social Scene, just to name a few. 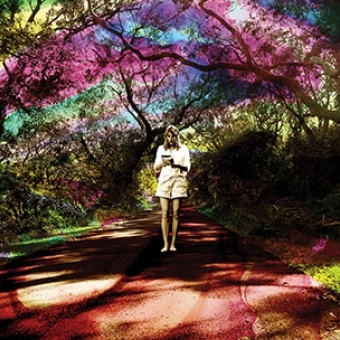 The album's first single, Harmony To My Heartbeat is a colorful love song. 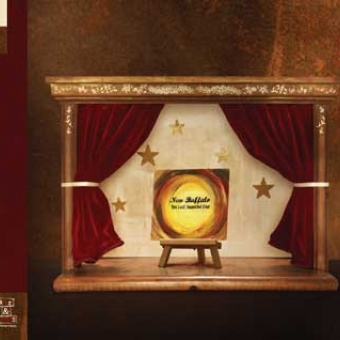 Co-produced by Seltmann and Francois Tetaz (Architecture in Helsinki), the song is as immediate as it is universal. The track is available as a digital single starting today. 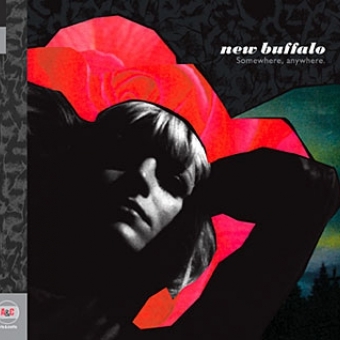 Previous recordings by Seltmann include the debut New Buffalo album, The Last Beautiful Day (2005), which featured performances from Beth Orton, and the Dirty Three's Jim White, who plays drums on three of the tracks. 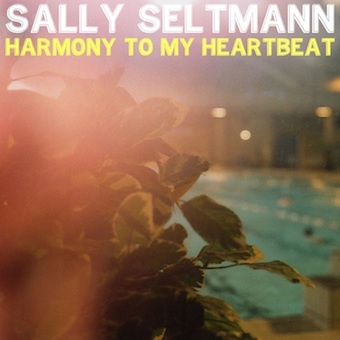 In 2007, Seltmann released her stunning second album, Somewhere, anywhere. She wrote and recorded the songs on a century-old piano, in a studio she set up inside a flower-flanked shed in her own backyard. The album features guest vocals from her husband Darren Seltmann (The Avalanches) and Kellie Sutherland (Architecture in Helsinki). Seltmann has made fans of such of artists as Jens Lekman, who she duets with on the track Inside (The Corrections). More recently Bon Iver has covered New Buffalo's Emotional Champ, from her Somewhere, anywhere album.